Any other dried fruits or seeds, you like. I fry the oat flakes on dry pan. Then I mix them up with butter and an egg, add sugar, spices, honey and dried fruits, nuts or seeds. Add flour. I heat up the oven, take the mix with the spoon and form oatmeal cookies right on the baking tray. Usually, I use baking paper or foil on it. The baking time is around 20 min. That’s it. Your home oatmeal cookies are ready! It is a quick oatmeal cookie recipe. The mix takes about 5 min to make. 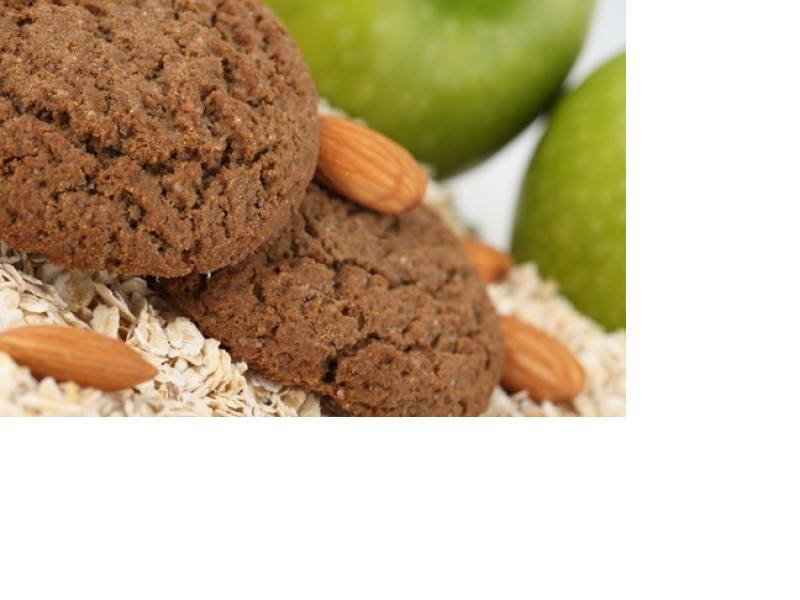 This entry was posted in Easy Recipes and tagged breakfast, breakfast recipe, busy mom, cooking, cooking tips, easy cooking, easy recipe, eggs, food, home oatmeal cookies, housekeeping, oatmeal, oatmeal cookies, oatmeal cookies recipe, quick oatmeal cookies recipe, quick recipe, quick snack for kids, recipe, tips for moms. Bookmark the permalink.